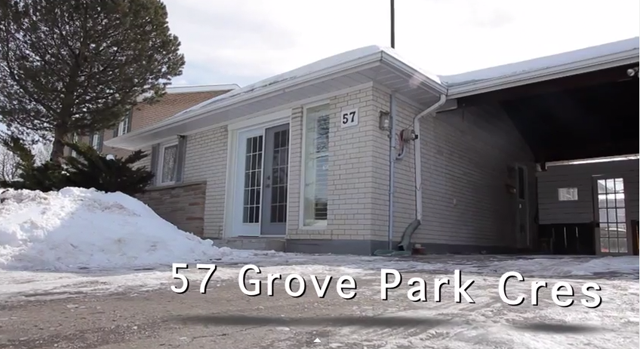 24 Lawnview Dr is a 2 storey, 4+2 bedroom, 5 washroom home near Sheppard and Bayview. Find out more by joining Mark and Veronica Amador on this week's TV OPEN HOUSE! 이번 주 TV 오픈 하우스는 쉐퍼드&베이뷰에 위치한 24 Lawnview Dr 를 방문하였습니다. TV 오픈 하우스를 통해 집을 리스팅 하고 싶으신 분들은 Team Amador를 찾아주세요!